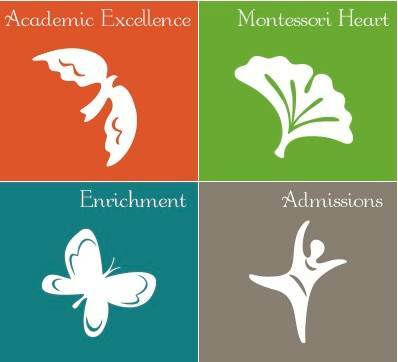 When Nancy Buchman began teaching at The New School Montessori in 2008, she instantly felt the energy and dedication of the staff. The academic excellence, sense of community, and friendships among the students at TNSM is wonderful to experience. Nancy has a deep appreciation for the beauty and wisdom of the “no exclusion” policy and loves watching students of all ages truly enjoying playing together at recess. Nancy first became interested in teaching while volunteering as an elementary tutor for the Peace Corps in Ecuador. Later, as a mother, Nancy watched her daughter thrive in the Montessori environment and decided to pursue a career as a Montessori teacher. Nancy completed her Montessori upper elementary education and received her master’s degree in education from Xavier University. Nancy’s daughter, Dina, attended both Clark Montessori and Walnut Hills High School. She studied in the sunshine state at the University of Tampa, and graduated in 2013. While not teaching and planning lessons, Nancy spends many evenings and weekends hiking, biking and running. She has lived and traveled in Europe and South America, visiting 25 countries and all 50 states. Nancy has accompanied TNSM students on an incredible trip to Japan and another to Costa Rica. She spent two weeks on an expedition ship in the Russian arctic. Nancy rarely visits the same place twice and is always up for a great adventure.